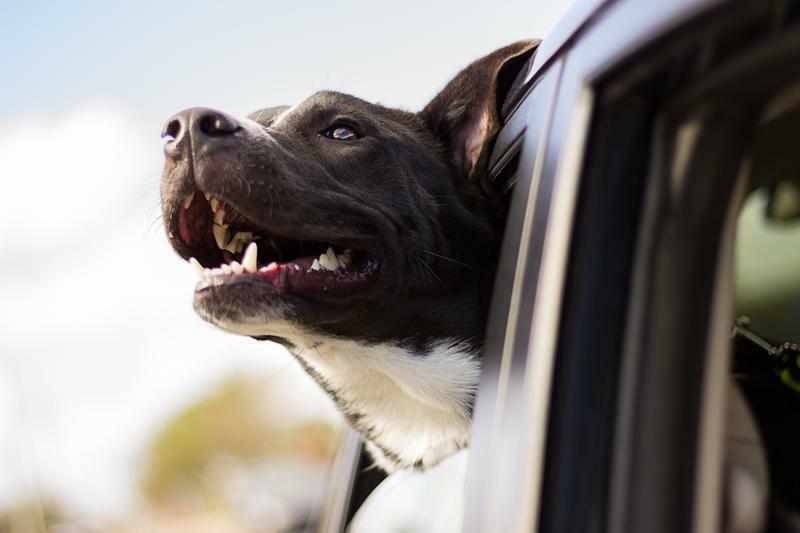 A new bill in the Michigan house would ban the debarking of dogs, except in cases where a vet determines the procedure would be therapeutic. 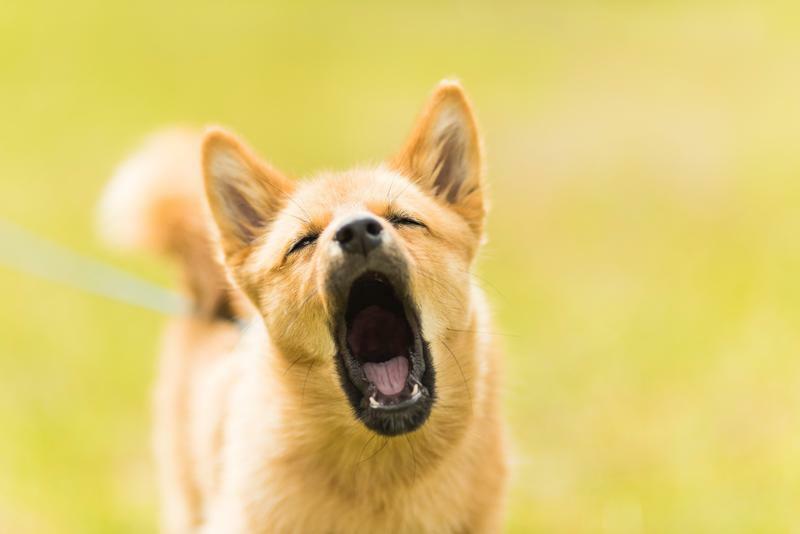 Debarking is a surgical procedure which removes tissue from the vocal cords of dogs to reduce the volume of their bark. State Rep. Tim Sneller, D-Burton, is the bill sponsor. He said unless a veterinarian determines that the procedure is necessary for the animals health it should be banned. Sneller said in some cases, as with throat cancer, debarking may be the right option. But he said it should not be used as a way to silence a dog. The bill is newly introduced but Sneller said he’s not confident it will move quickly through the legislature. The procedure is controversial, some veterinary organizations oppose it altogether. Others support it as a last resort if training doesn’t work.